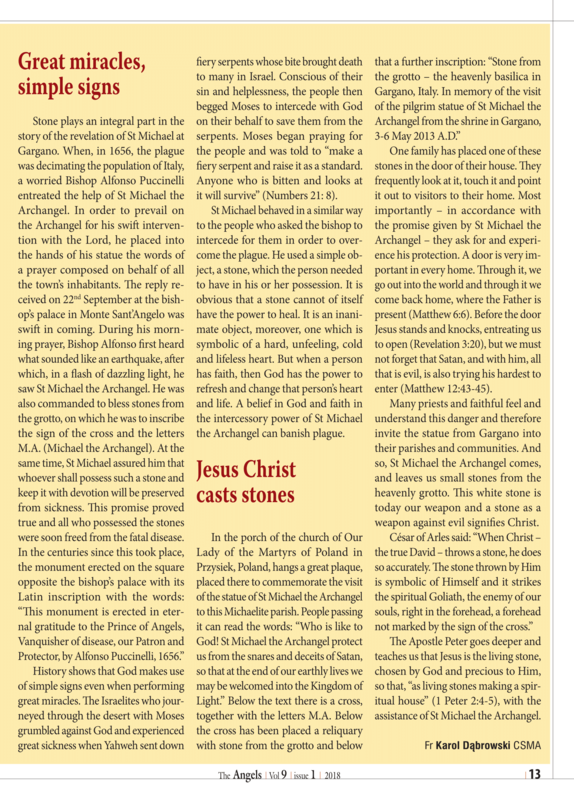 This is the official English CSMA website to order the relic stone of St Michael the Archangel. Regarding purchasing the relic stone in a delicate reliquary. Due to huge demand new orders will be taken from 1 August 2019. Handle with care as the reliquary is fragile. 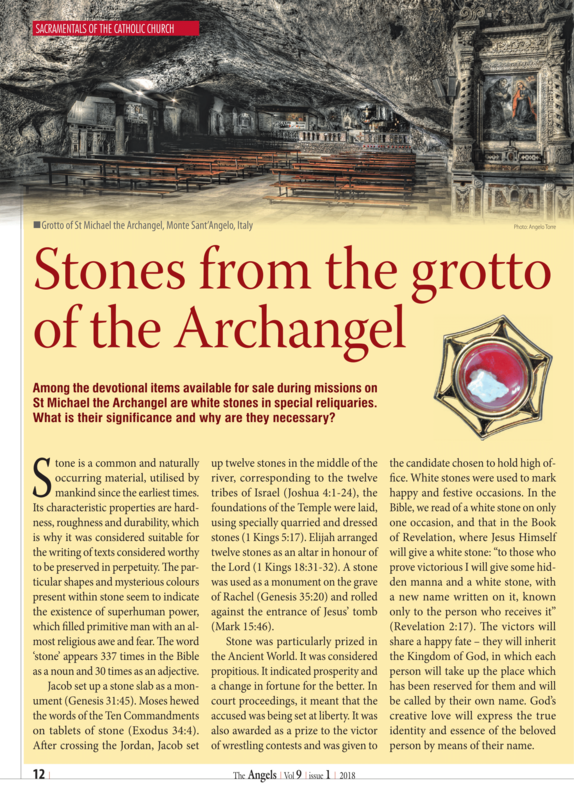 Cost: £6.50 / €7.00 each stone in a delicate reliquary + Recorded Delivery postage and packing. Inside and outside of the UK - all relic stones will be sent by Recorded Delivery with Tracking Number to ensure delivery. 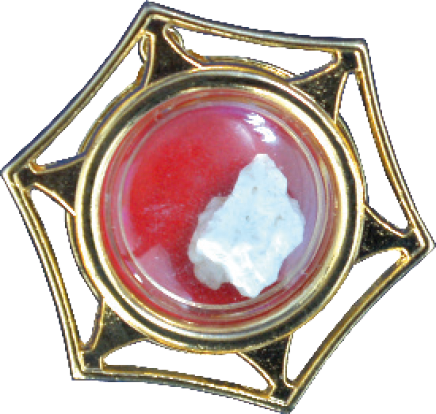 Cost: $10.00, each stone in a delicate reliquary.